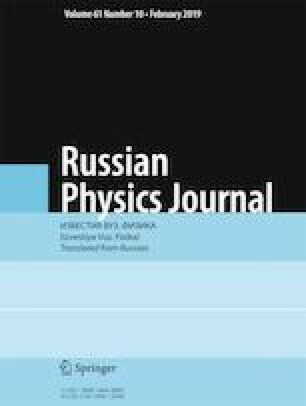 Estimators of the reliability function characteristics of a non-restorable element using auxiliary information on the time to failure distribution law under conditions of nonparametric prior uncertainty are suggested. Optimal mean square error estimators and adaptive optimal estimators are constructed, and their limiting distributions are found. Illustrative examples are presented. Translated from Izvestiya Vysshikh Uchebnykh Zavedenii, Fizika, No. 12, pp. 47–56, December, 2018. K. V. Syzrantseva, Russ. Eng. Res., 29, 1206–1208 (2009); DOI: https://doi.org/10.3103/S1068798X09120028.